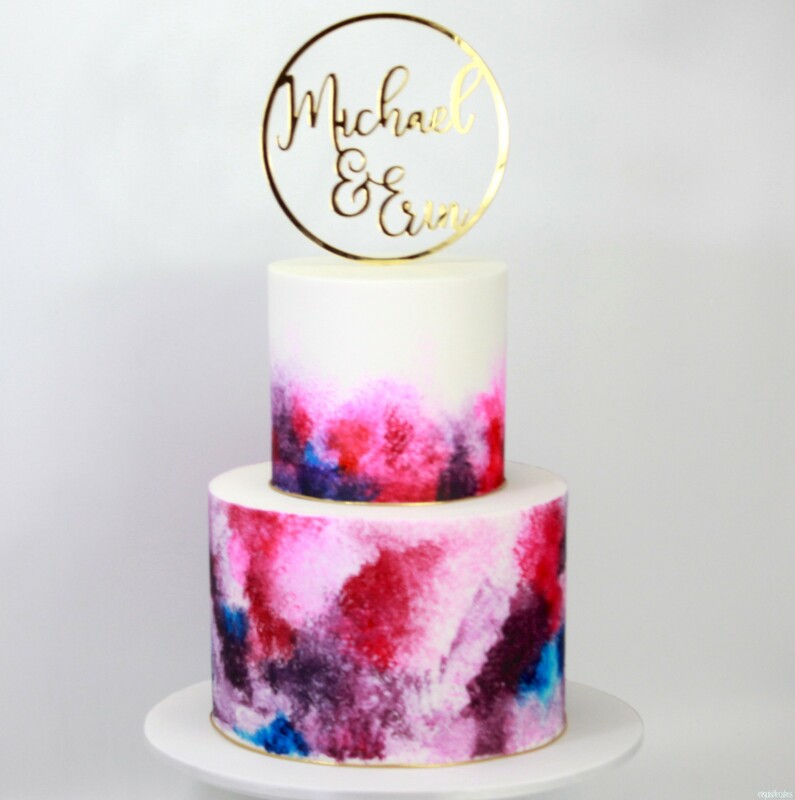 The new popular cake trends everyone is raving about! 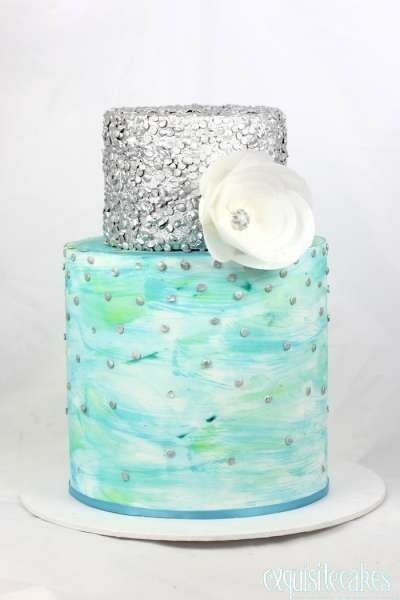 Our team at Exquisite cakes are currently obsessing over the new and arising cake trends – watercolour designs. This intricate style of decoration involves watercolour being hand painted onto our fondant cakes. The variety of colours are endless as we like to use bright and pastel forms. The use of different textures enable you to modify your special occasion cake the way you want too! Call us now on 02 8850 1320 to discuss the perfect watercolour design to suit your special occasion! Come and visit us and enjoy a nice cupa or some cake!